Liverpool have reportedly stepped up their interest in Juventus attacker Paulo Dybala in the coming weeks. The Argentine’s future has been the subject speculation in the recent transfer window, and rumours surfaced linking him with a move to Premier League giants Manchester United. Real Madrid are understood to have a long-standing interest in signing the 25-year-old forward, who has made just four Serie A appearances since the turn of the year. However, Tuttomercato reports that the Merseyside giants have now emerged as surprise frontrunners for the player’s signature and could push for a deal to be agreed within a couple of few weeks. The Italian champions would likely command a hefty fee of more than £100m for the Argentina international, who has scored just four goals in 25 Serie A appearances so far this term. 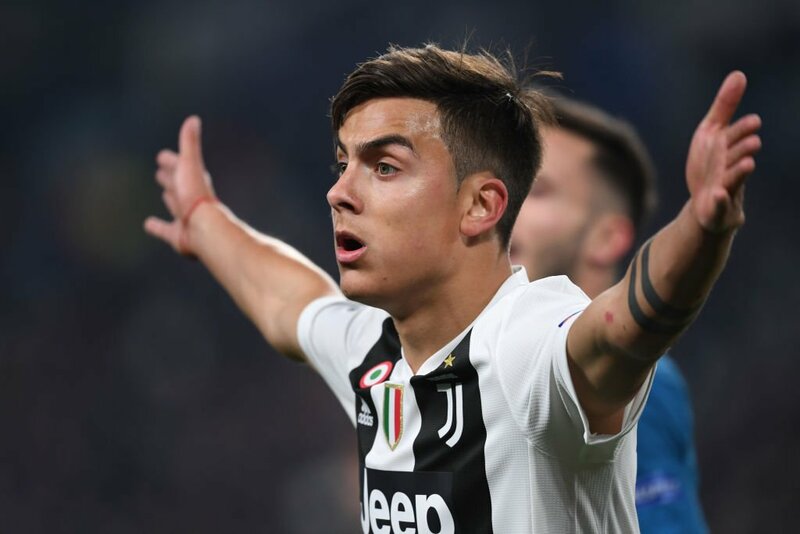 Dybala has scored five times in seven Champions League outings this season.